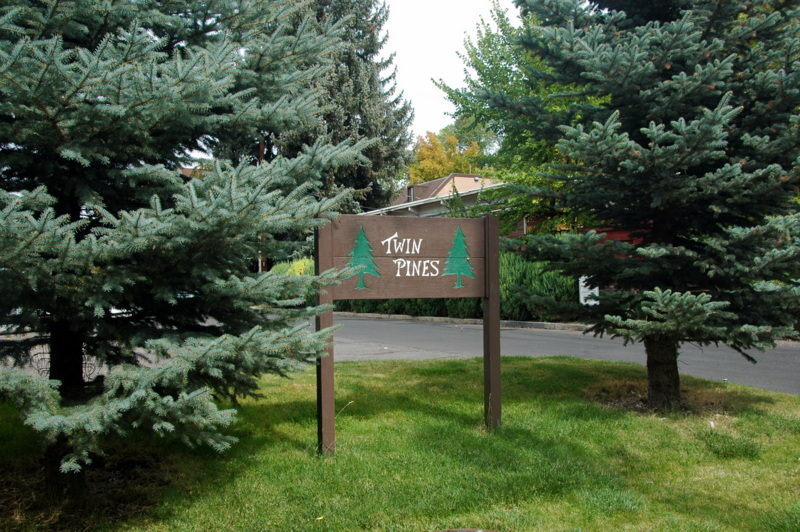 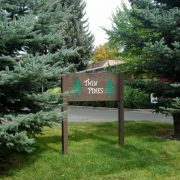 Twin Pine is a classy, well-maintained community. 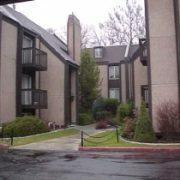 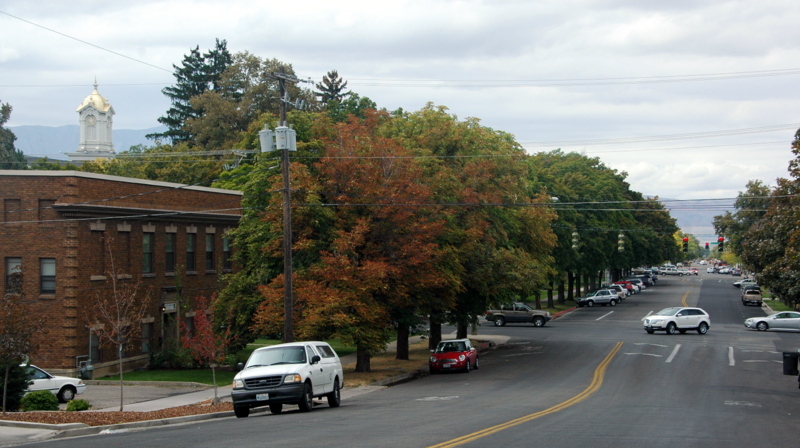 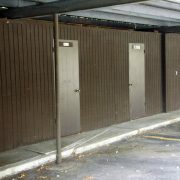 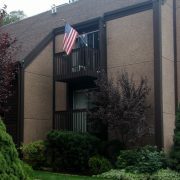 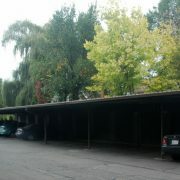 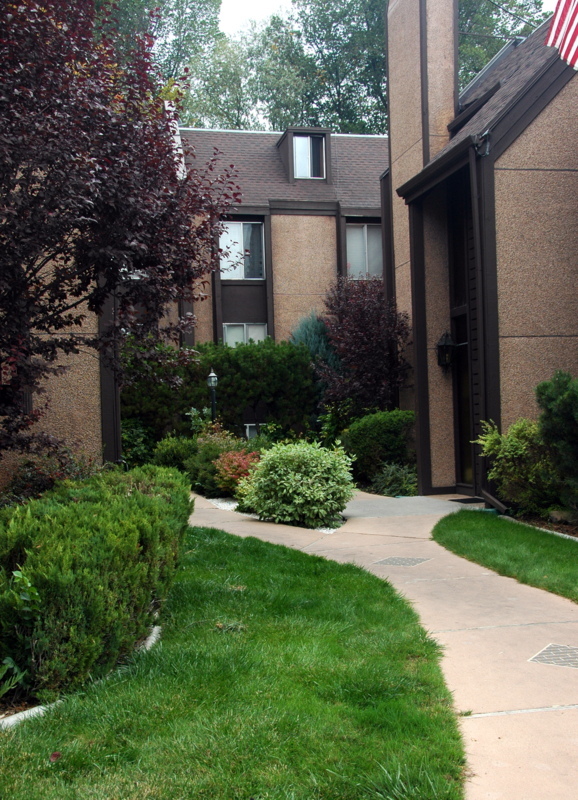 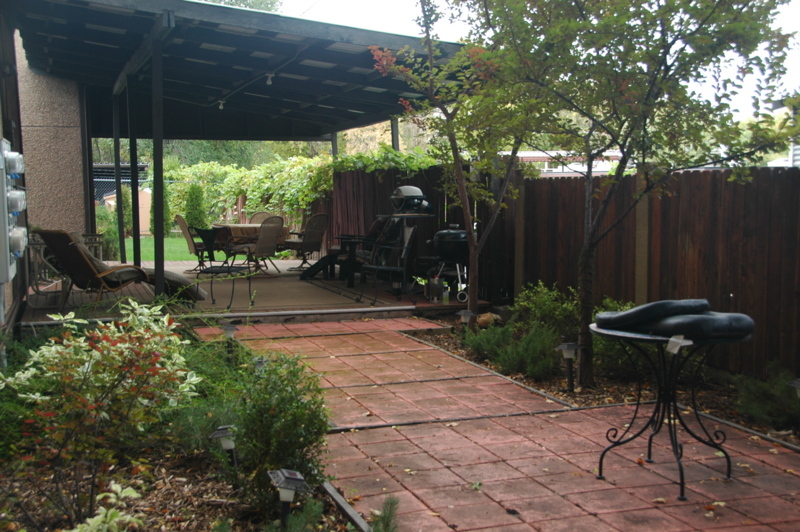 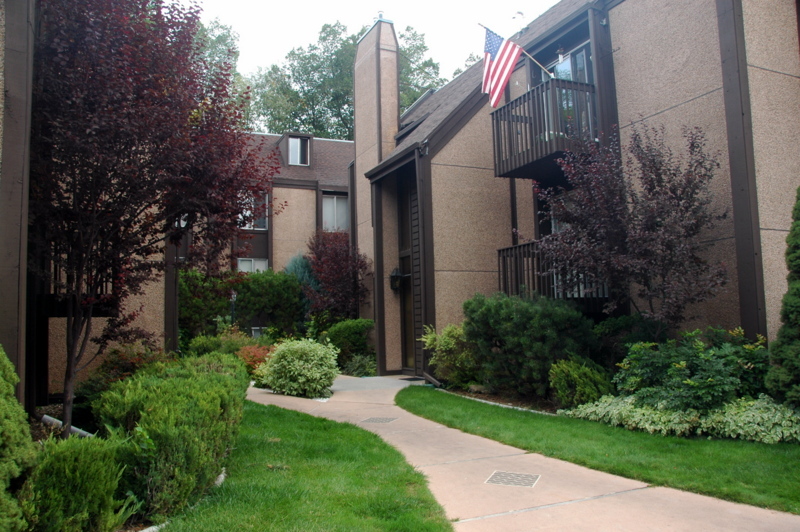 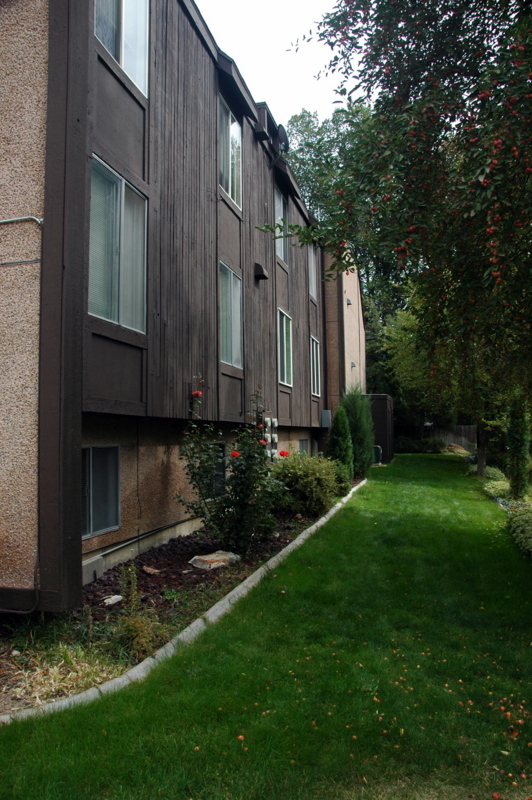 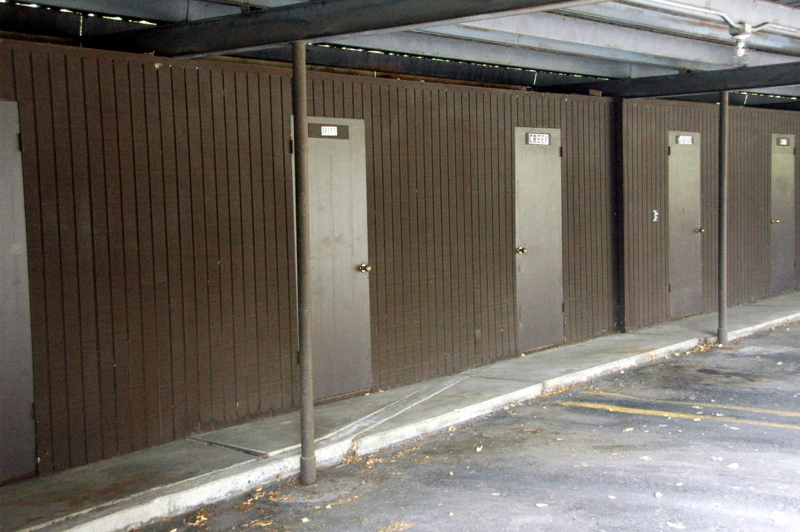 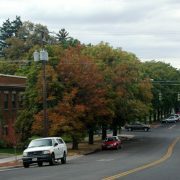 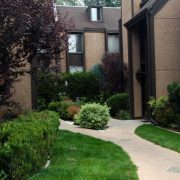 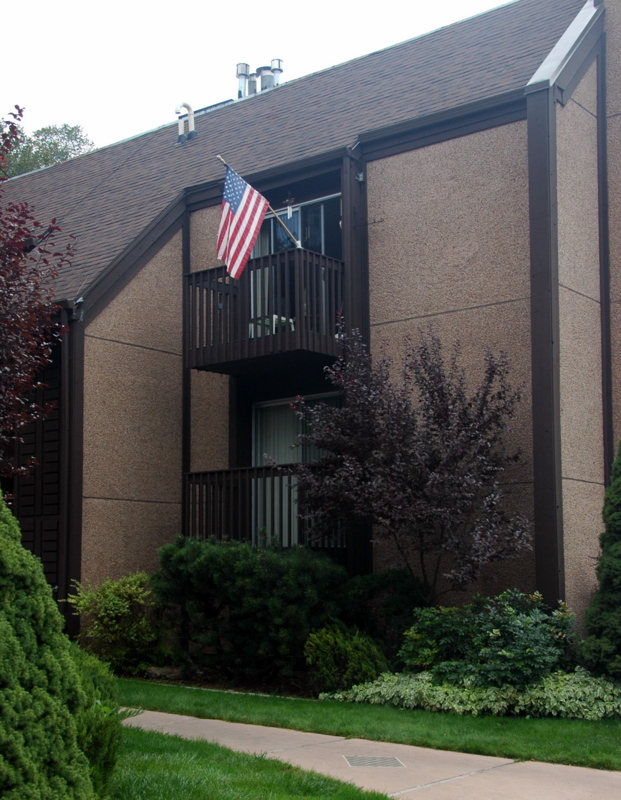 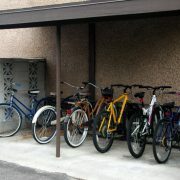 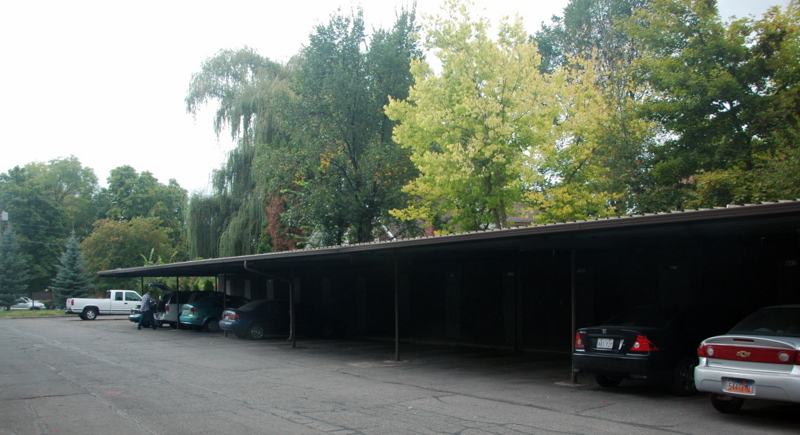 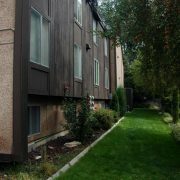 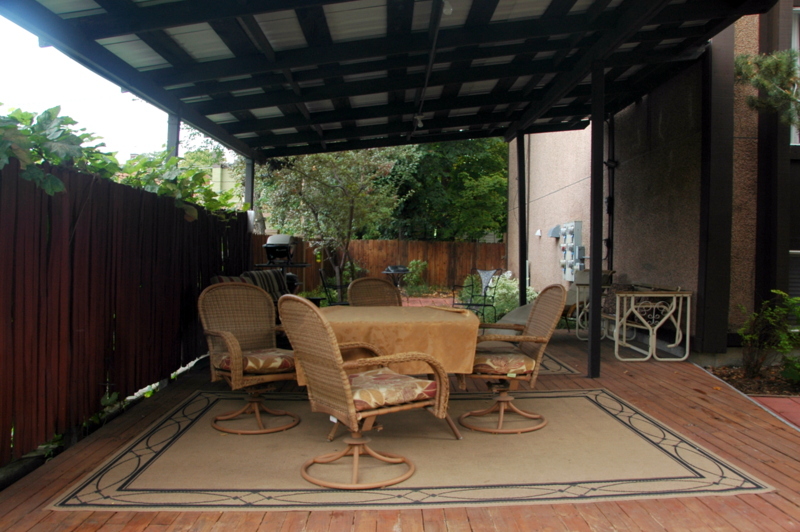 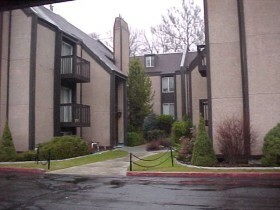 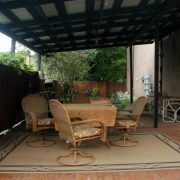 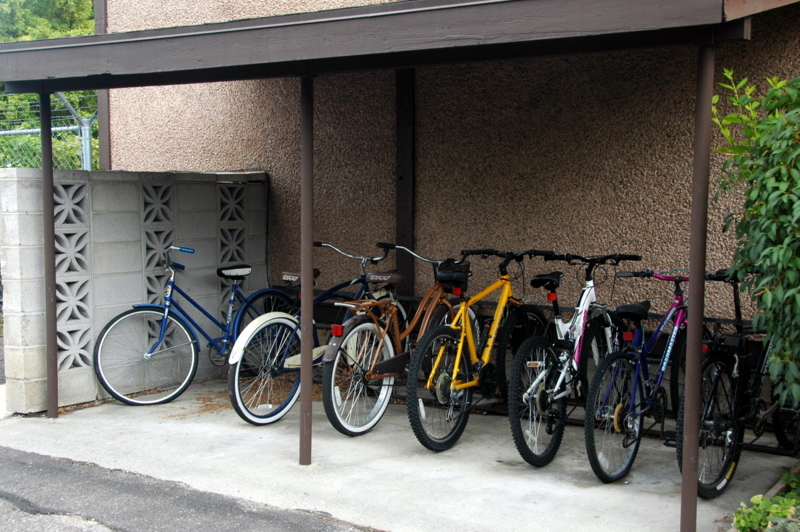 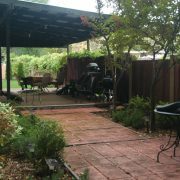 Located within walking distance of both downtown and Utah State University. 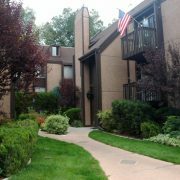 Heating covered in HOA fees.